We offer professional Rodent Control Services in New York NY, Westchester County NY and in Rockland County NY. Whether you need Mice Control or Rat Control we will come up with a Treatment Plan to eliminate the pest. Give Us A Call Today. 1-844-305-8999. We specialize in Rodent Control for Homes and Businesses. Install Landscape Bait Stations around the premier of your home. Landscape Bait Stations look like beautiful Rocks with Rodenticide inside. We will inspect the inside of your home for any rodent activity. We will use Tracking Powder for Cracks and Crevices, we will then seal cracks and crevices that rodents use to enter your home. We will install small Rodent Bait Stations strategically around the inside of your home. Where Rodent Bait cannot be used we will install Mouse Traps and Glue Traps. We will Perform Preventive Pest Control Solutions to keep your Home and Property Rodent Free. Install Landscape Bait Stations around the premier of your home. 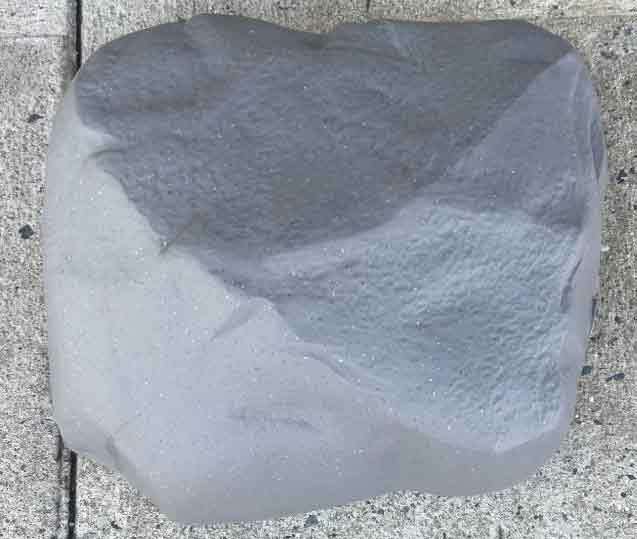 Landscape Bait Stations look like beautiful Rocks with Rodenticide inside. We will check each Landscape Bait Station on your property monthly and add and or replace bait to each station. We will inspect the inside of your home for any rodent activity monthly. We will use Tracking Powder for Cracks and Crevices, we will then seal cracks and crevices that rodents use to enter your home. We will install small Rodent Bait Stations strategically around the inside of your home. Where Rodent Bait can not be used we will install Mouse Traps and Glue Traps. We will replace any Mouse Traps that have been activated and replace Glue Traps as needed. Please Note: After the initial visit we will come once a month to treat and perform preventive pest management to keep your home and property Rodent Free. Install Landscape Bait Stations around the premier of your home. 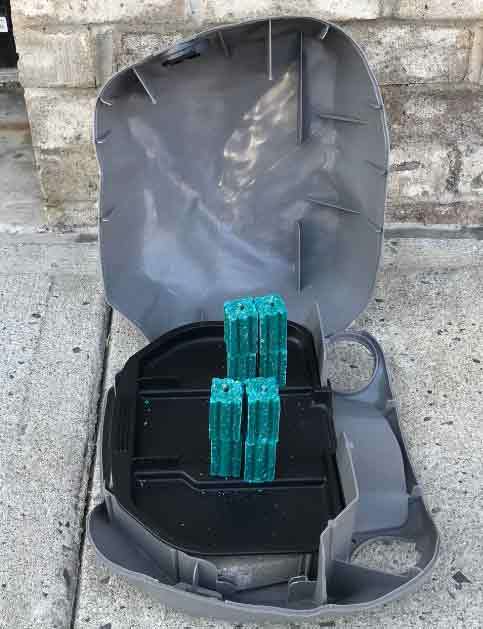 Landscape Bait Stations look like beautiful Rocks with Rodenticide inside. We will check each Landscape Bait Station on your property every two months and add and or replace bait to each station. We will inspect the inside of your home for any rodent activity every two months. We will use Tracking Powder for Cracks and Crevices, we will then seal cracks and crevices that rodents use to enter your home. We will install small Rodent Bait Stations strategically around the inside of your home. Where Rodent Bait cannot be used we will install Mouse Traps and Glue Traps. We will replace any Mouse Traps that have been activated and replace Glue Traps as needed. Please Note: After the initial visit we will come every two months to treat and perform preventive pest management to keep your home and property Rodent Free. We will create a Custom Plan any which way you would like. 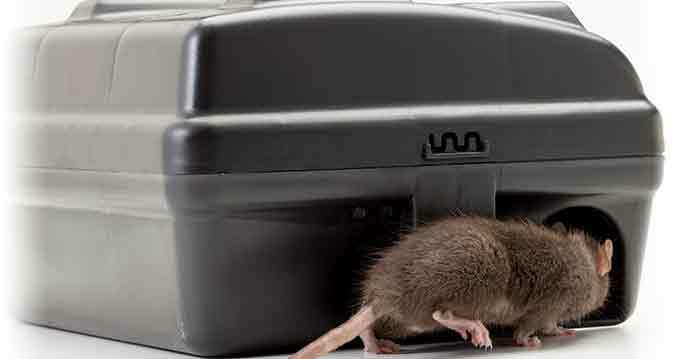 We will provide Rodent Control and Rodent Prevention inside and outside of your Commercial Office Space twice a month. 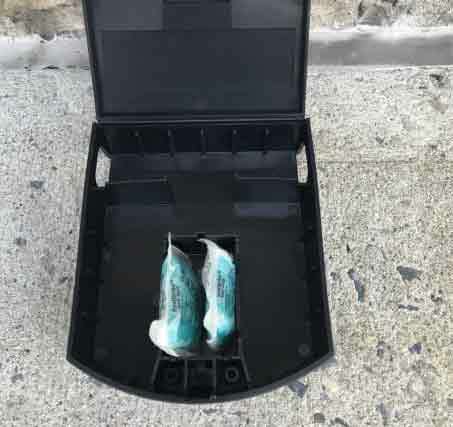 This includes strategic placement of Rodent Bait Stations on the perimeter of your Office Building, Service Areas, Loading Docks and Basements. Our Pest Control Technician will evaluate rodent activity, implement exclusionary measures and add bait to stations where needed to keep your property Rodent Free. We will provide Rodent Control and Rodent Prevention inside and outside of your Commercial Office Space once a month. This includes strategic placement of Rodent Bait Stations on the perimeter of your Office Building, Service Areas, Loading Docks and Basements. Our Pest Control Technician will evaluate rodent activity, implement exclusionary measures and add bait to stations where needed to keep your property Rodent Free. 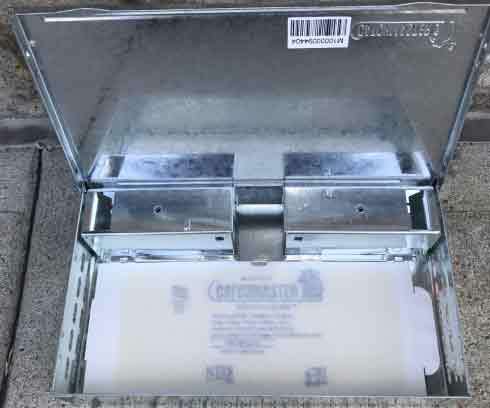 We have a large selection of Rodent Bait Stations, each is designed to fit into your environment discreetly and look like they are a part your Office Complex. Give Us A Call Today, we will go over these plans in detail. Dependable Exterminating will create a customized environmental program that inspects, corrects, monitors and prevents pest infestation in and around your facility. Our company is composed of a team of highly trained, professional, state certified technicians, whom utilize the most effective and up-to-date technologies.